It’s graduation season once again, and what better way to celebrate this special academic milestone of your young achiever than through sumptuous dining offers from Fairmont Hotel Makati and Dusit Thani Manila! 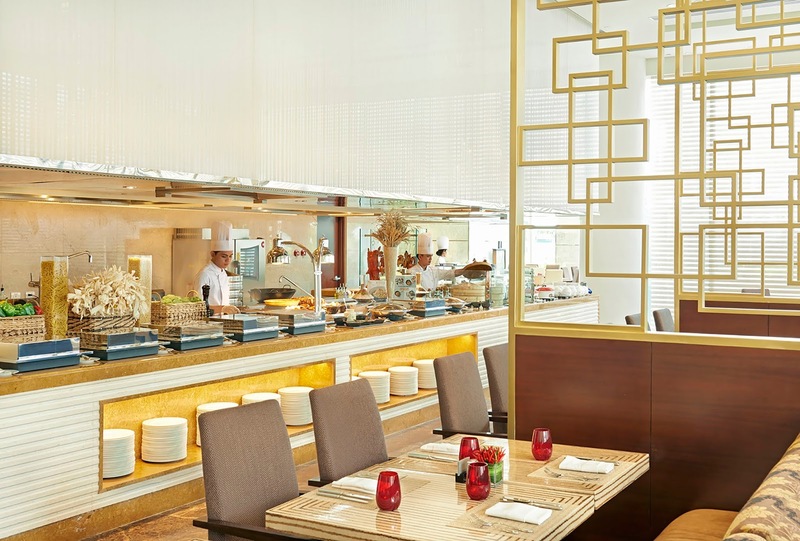 Treat the graduate in your family to fancy all-day dining, with an array of fine cuisine from across the globe——as Citi gives all of its cardholders 30% off on lunch and dinner buffet!—only at Spectrum at the Fairmont Hotel in Makati. Newly grads get to enjoy up to 40% discount at Dusit Thani Manila’s UMU Japanese Restaurant when you use your Citi credit card. This graduation season, celebrate your academic milestone with friends and family at the Spectrum in Fairmont Hotel in Makati and get up to 30% off when you use your Citi credit card. Dine at lunch from Mondays to Saturdays and enjoy the Citi rate of only 1,505 pesos or indulge at dinner from Sundays to Thursdays to enjoy the Citi rate of only 1,666 pesos; or from Fridays to Saturdays at just 1,715 pesos. You can also catch up over Sunday brunch with your family and friends, at the Citi rate of only 2,154 pesos. Citi cardholders also get an additional 20% off on Food and 15% off on Beverage in other restaurants of Fairmont and Raffles Hotel! This irresistibly delicious promo is valid until June 30, 2019, with exclusion dates on April 21, May 12 and June 16. Reservations are required. Call (+632) 795-1840 or email dining.makati@fairmont.com. 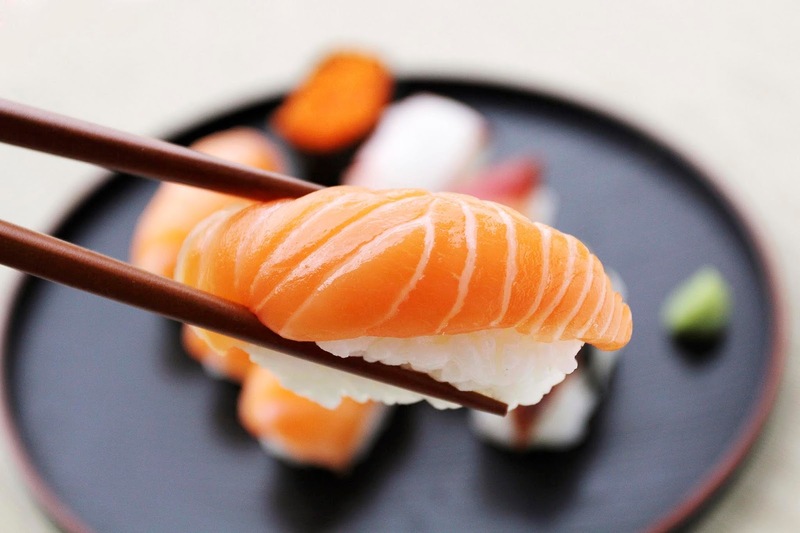 Should you prefer Japanese cuisine, get Citi-exclusive discounts at Dusit Thani Manila’s UMU Japanese Restaurant, which offers an authentic taste of Japan in the heart of Manila. Use your Citi credit card and enjoy 40% off when you dine on weekdays and 30% off on weekends until April 30, 2019.